Free BACKUP CAMERA Included with Every Purchase (exclusions apply), Lariat Package, Leather Seats, Tow Package, Bedliner, 5.4L V8 EFI 24V, 4WD, CD player. 2004 Ford F-150 supercrew that needs a good home! Loaded Lariat supercrew with 5.4L V8, 4WD, tow package and leather! 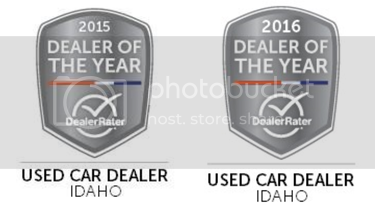 Image Auto Sales | Boise Used Car Dealer has been visited 12,795,718 total times.